There are TWO buildable side-by-side lots for the $59,999 together! 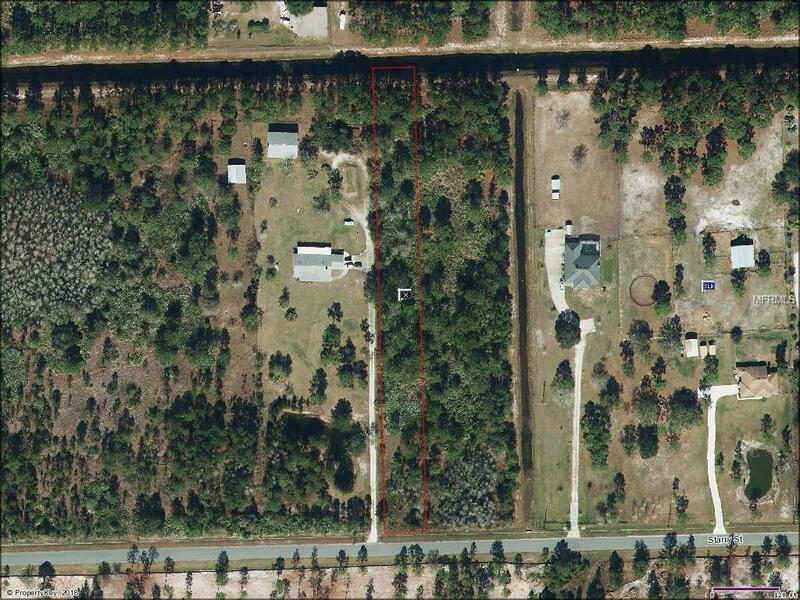 Seller has wetland determinations for both properties. Starry is a dead-end street which is great for more privacy.